This is some of our clients feedback and quotes. It happens every day that we hear about the positive impact treatments, skin care and good advice has made in how they feel about themselves. Charmed Medispa believes that how you feel about yourself is better than any object you own. 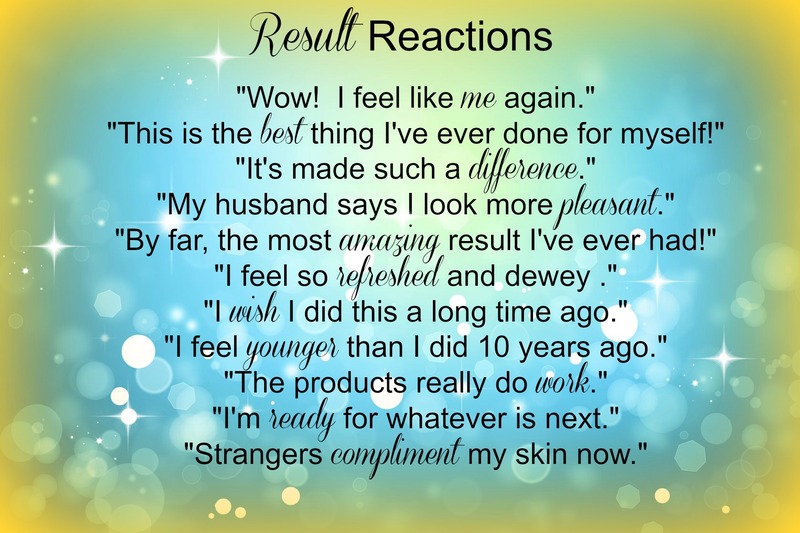 Wouldn’t you rather get a compliment about your skin and looking refreshed than you would want a compliment about your sweater, necklace or purse? Great hair and great skin both go a long way for women. Women crave not having to cover their skin with makeup. Women crave feeling beautiful. Women want to look their best at any age and now we are living in an era that it is possible to do just that without having any surgery. You have so many non-surgical options and we can explore all of them with you. Then after your treatment or skin care plan you can pick which quote you can relate to the most because we are certain that you will relate to them. Give us your time and we will give you the results that make you thrilled. We offer comprehensive complimentary consults to get you started on your journey. 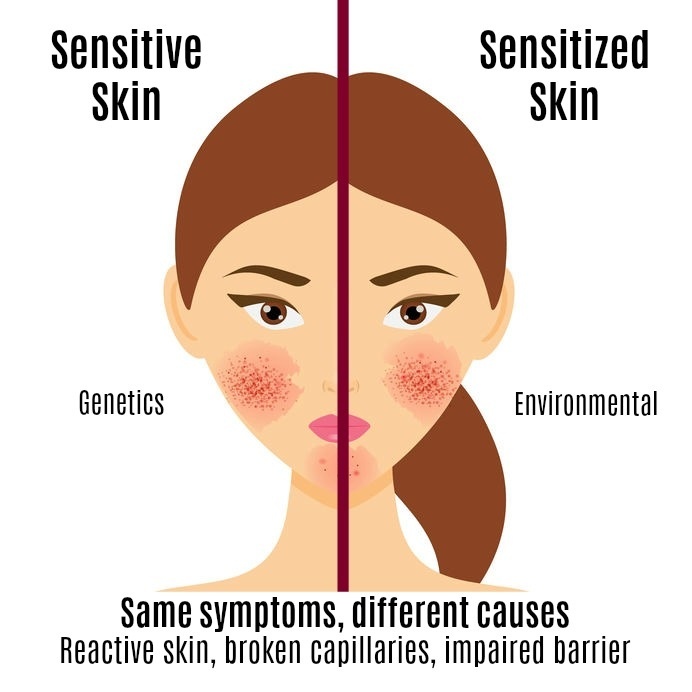 Our services include Botox, Dysport, dermal fillers like Restylane, Silk, Lyft and Juvederm, Voluma, Volbella, laser hair removal, Intense Pulsed Light (IPL), laser resurfacing like Pixel and Fraxel, chemical peels, customized, exclusive skin care lines as well as facials, microdermabrasions and more in our Newark, Delaware location close to Wilmington, Delaware, Philadelphia and Baltimore.